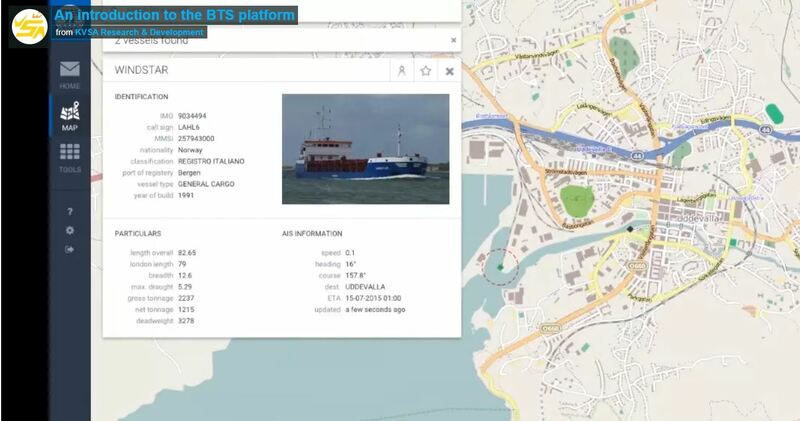 BTS is the most effective online tool for brokers, shipowners, charterers and agents who are active in bulk- and project cargoes. With BTS these parties are able to exchange positions and cargoes and eventually do business in various areas around the world. Via the intelligent search engine users are able to search through the open market and their own incoming circulars by region, port, DWT, Cbft, company name and much more!. If you want to know more about the BTS platform, please feel free to contact us via email or phone.